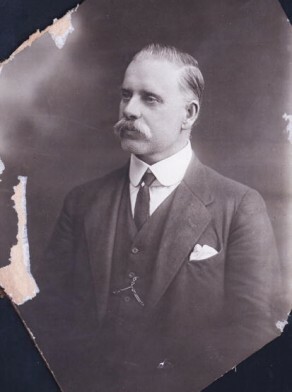 John Thomas Percival Marsh was a Justice of the Peace. In 1916, James William Gosbell resigned as Mayor and John Marsh was elected to complete Gosbell’s term. In total he was an alderman on Paddington Council in 1911-22 and mayor in 1916.